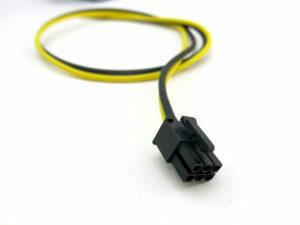 This 6-Pin PCIe cable with a pico adapter designed to power your ATX module for your motherboard. 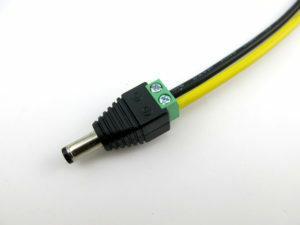 Cable is 26 inches long. You may shorten the cable to fit your mining set up as necessary. 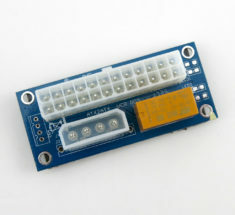 Compatible with 160W, 180W, and 250W ATX modules. 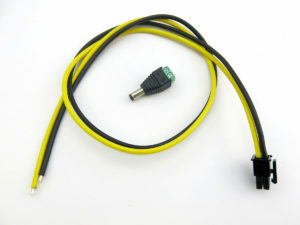 The yellow cable connects to the positive (+) port. 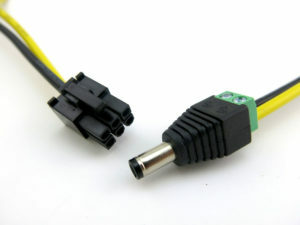 The black cable connects to the negative (-) port. Cable and power input adapter usually ship preinstalled. 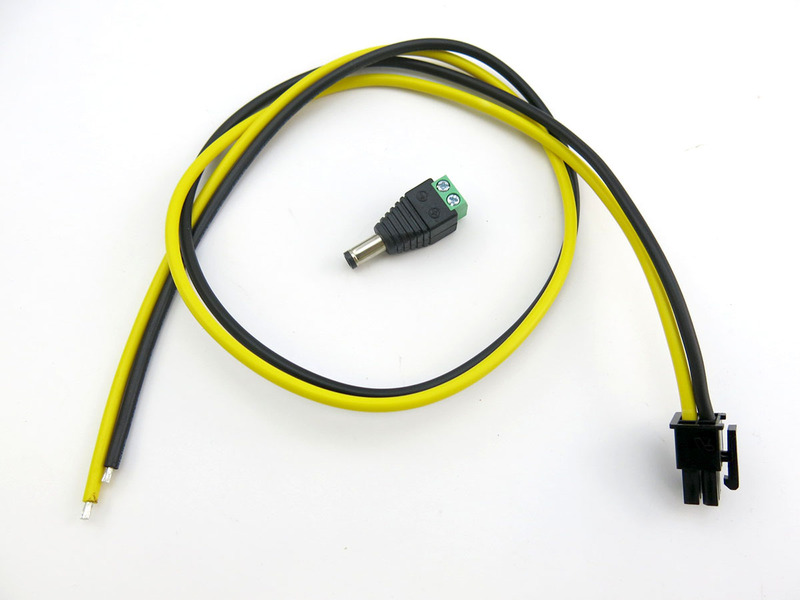 If the shipping department is so busy that this item is shipped unconnected, we do apologize in advance. 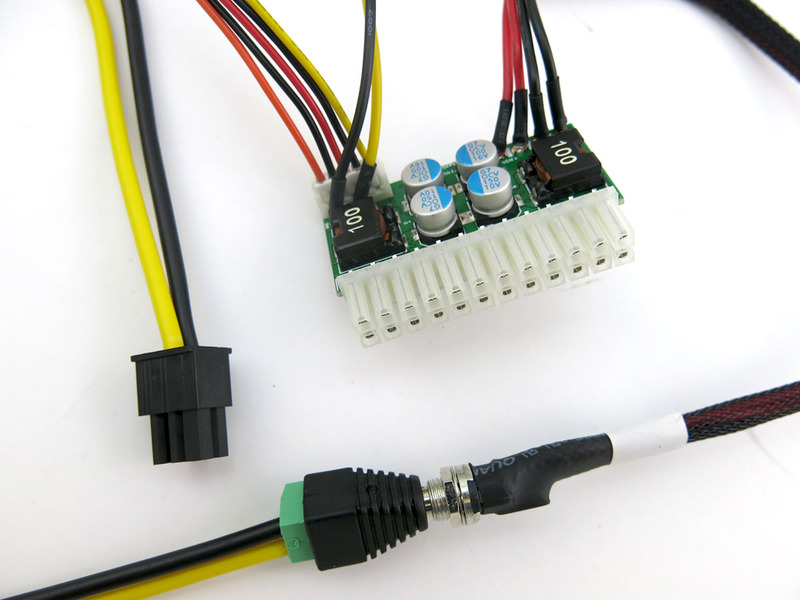 ATX module NOT included; shown as a reference only. 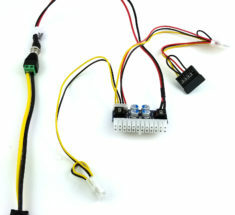 This PSU adapter board will allow you to link multiple ATX power supplies together to increase your total wattage output and control the on/off all at once. 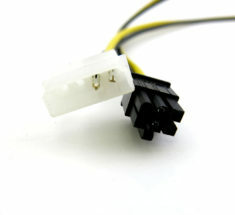 Cable adapter PCIe to Molex. Principal use is to convert riser molex 4pin power to be use directly on PCIe 6pin power connectors.